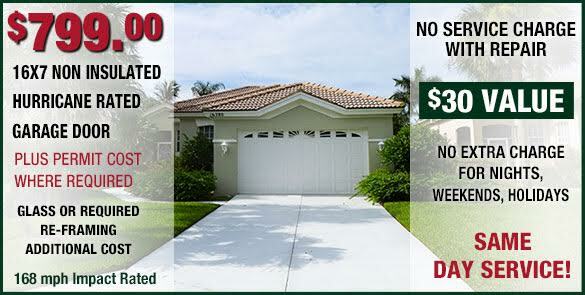 Precision Garage Doors has been providing expert garage door repair in West Florida since 2001. We have a large selection of garage doors including Steel Garage Doors, Carriage House Doors , Custom Wood Garage Doors and Wood Composite. 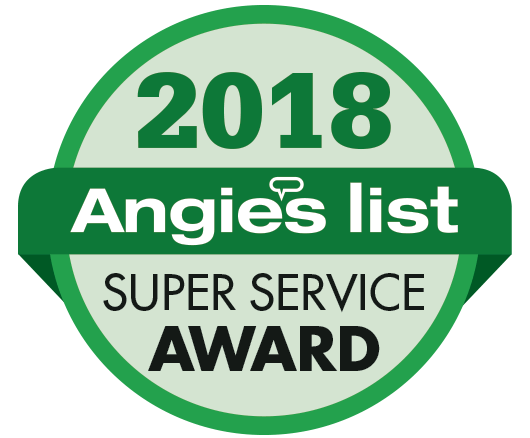 Whether you're looking for the beautiful " Carriage House" style that adds beauty and old world style to your home, an energy efficient door that reduces energy bills, or just want a completely reliable garage door that's affordable, we've got all the latest models. You can be confident, you'll then find the right door for your needs. Choose a professional company. Choose a local company. 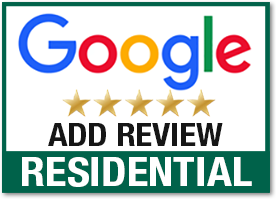 We install and repair garage door openers in Tampa, Clearwater, St Petersburg, Lakeland & New Port Richey Metro Area and the surrounding area. 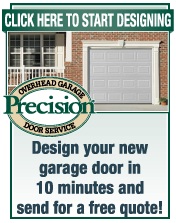 Precision offers a garage door opener that you can rely on. Every opener we install comes with a manufacturer's warranty.